Firmware is required when the Android System of Oppo devices is experiencing Bootloop, Stuck in Logo, Total Death, Brick and similar problems. From the firmware we can do Flashing against the Android device Oppo who experienced the problem with the aim to fix the problems that occur. In accordance with the post title, you can get the Firmware Oppo file of all models in this post. 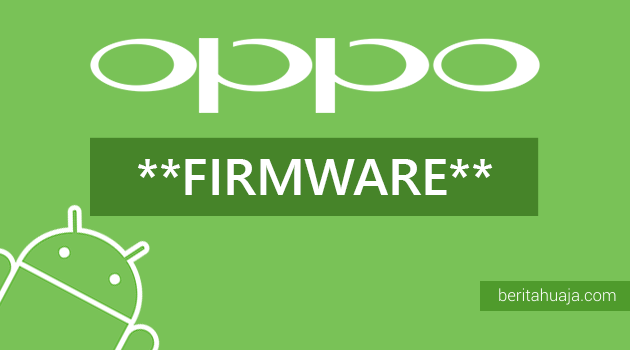 so choose firmware according to Androi Oppo device you use below. 0 Response to "Download Firmware Oppo Android Devices (All Models)"